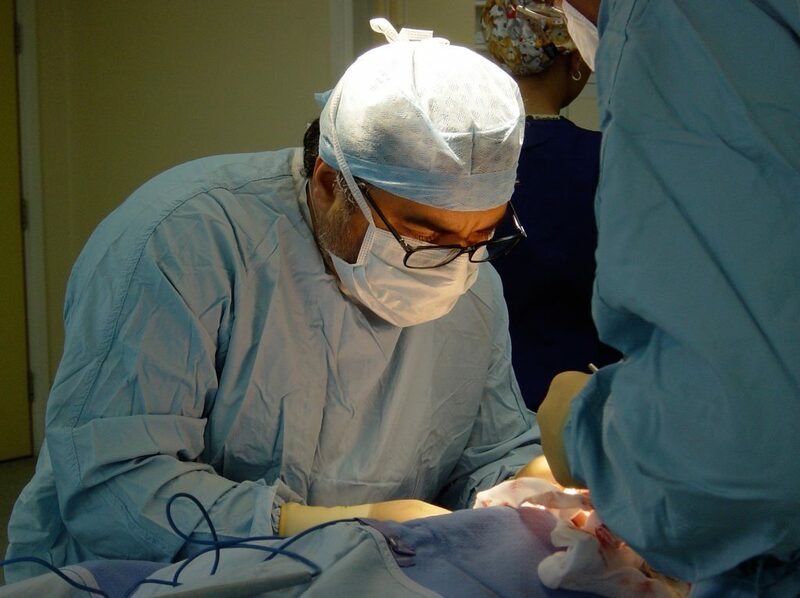 Dr Maurizio Persico is a specialist plastic surgeon well-known in Dubai especially for Breast Enlargement, Mastopexy and Nose Reshaping (Rhinoplasty). 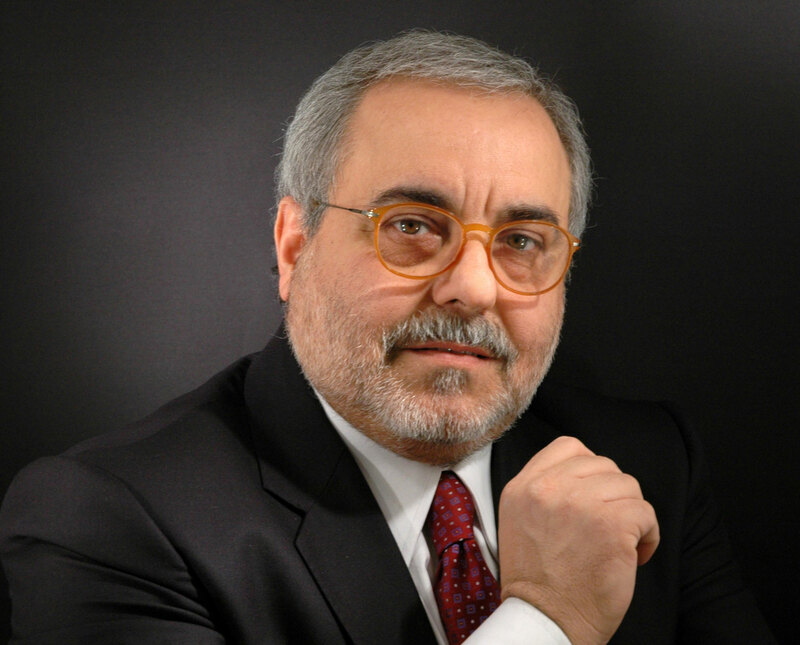 He was born in Italy, in a small town called Terracina and obtained his Master Degree in Medicine and Surgery at “La Sapienza” University of Rome in 1988. Between 1988 and 1993 he carried a training in plastic, aesthetic and reconstructive surgery at the S.Eugenio Hospital in the II University of Rome “ Tor Vergata” and in July 1993 he received the Specialist Certificate in Plastic Surgery. Between 1993 and 1998 he worked for different hospitals and he completed his training in different disciplines like Emergency, Orthopaedic, General Surgery, Plastic Surgery, Burn Injuries. Between 1998 and 2004 he worked as a Consultant Plastic Surgeon in the biggest Burn Injuries Centre in Italy: S.Eugenio Hospital in Rome. From 1993 to 2004 He performed a lot of plastic surgery procedures in different private hospitals and own clinics in Latina and Rome, moreover he participated to many meetings and international training courses of plastic and aesthetic surgery. In 2002 Dr Persico was called by an English Company to perform some cosmetic surgical procedures in the UK and he started working in the country for few days a month. In 2004 he left completely his Italian business and moved to the UK where he is working full time. In the last 5 years he worked as a freelance consultant for the biggest companies of Cosmetic Surgery such as Transform and Harley Medical Group. He has performed about 2000 procedures in every different aspect of the cosmetic surgery. Moreover, in 2007/2009 he was also the Clinical Director of The Cosmetic Clinic in Bridgewater Hospital in Manchester. In 2010 Dr Persico finally joined Canova Medical – an Italian cosmetic surgery clinic based in Wilmslow, Cheshire – where he performs high-end cosmetic surgery and non-surgical treatments. In 2016 Dr Maurizio Persico joined Bella Roma Medical & Aesthetic Surgery Center in Dubai as cosmetic and plastic surgeon. He is registered in the GMC (General Medical Council UK) and his name appears also in the Specialist Register as Plastic Surgery Consultant. Specialist cosmetic surgeon known worldwide as a leader in the field of plastic surgery, currently working in Dubai, Italy and England.